For the last 7 years, I actually enjoyed working out. I started out running – my motto was “5k everyday!”. Once I got bored of it, I moved onto boxing and Muay Thai. I loved it. I found it challenging and fun. I was healthy and had a great hobby. Even then, I was self conscious. I didn’t like how I looked. No matter how much I improved, I never looked like my friends. They were athletic. They were strong. They were thin. They all looked the part. I was always round in some way. I’m an apple shape. I’m short. Even as I slimmed down, parts of me remained curvy. I never once looked the part of an athletic person. I fretted over my heavier (but strong) legs, and the fact that I couldn’t wear a workout tank without the risk of a wardrobe malfunction. My mid section would get smaller, but would make surprise appearances here and there. I never wanted to work out in other places other than my current gym. At least there, class partners became good friends and we never judged. We helped one another out, and always encouraged and supported each other when we reached new class levels. Other gyms, like the big chains, were not even close. It always felt like people were putting on a show, silently criticizing one another or trying to impress others. It wasn’t a family oriented scene. They were the typical meat markets. I avoided them as much as possible. Even a fully paid membership was not enough to keep me going to a chain gym consistently. Nowadays, I find myself wondering how I can escape the fullness of my shape. Because of my schedule as a parent, Muay Thai and Boxing training isn’t always possible. Unfortunately, it’s becoming more apparent everyday that I need to take care better care of myself. Luckily, my opinions have shifted, all thanks to an unlikely source. Postpartum Depression and Anxiety took away many things from me. However, I also gained something valuable. I no longer cared what others thought of me. If it got in the way of my family, well-being or happiness, I didn’t pay attention. It was this feeling that made me seek help and support. Earlier this week, thanks to this newfound bravery, I found myself in the biggest meat market gym in my area. The gym is praised for its upscale facility and amenities. It’s also known for the members and their physiques. It’s known as a place where people go to look for dates, to show off and to just do everything that people do in this kind of setting. There I was, surrounded by beautiful, laughing thin girls wearing fitted tanks and leggings, with perfect hair and makeup. These women were confident and appeared to be fit. They were either getting ready to spin or model in the next Lululemon catalog. I wore an old men’s shirt and what can only be described as Bermuda short leggings. I have a noticeable muffin top. My hair was in a messy ponytail and the only thing visible on my face was a look of determination. I picked a lonely elliptical off to the side. Later, I was joined by two fit young men. I know nothing else about them because I never turned my head past my own machine. I never once looked at their machines or felt compelled to do anything but what I needed to do. I had a short window of time to work out, so nothing was getting in my way. I was not ashamed of my pace or worried what they might have thought of it. I was in my zone. I’ll never understand that meat market mentality. I don’t see the purpose of it, or why people choose to make a gym that way. Not caring about anything was liberating. It was even more useful when I took a misstep off the machine after the workout. The old me would have been mortified. I went along my way dismissing the slight embarrassment as fast as it came. I’ve come to terms with what I am. I’m also well aware of what I have done in the past and what I can be. I won’t allow something like the market get in the way of my goals. Now that I’m no longer as affected by the meat market, I hoping that my pile of insecurity will finally fade away. the gym is such an intimidating place! I find myself in the comparison game a lot – but I have to shake myself out of it and tell myself “i made it here” since getting to the gym is the biggest obstacle! I throw on my headphones, hold my head up high, and act like I own the place even if i’m super intimidated. stick to those goals girl! It is hard! I’m so proud of you for doing your thing ! Nice job facing your fears in order to reach your goals!! 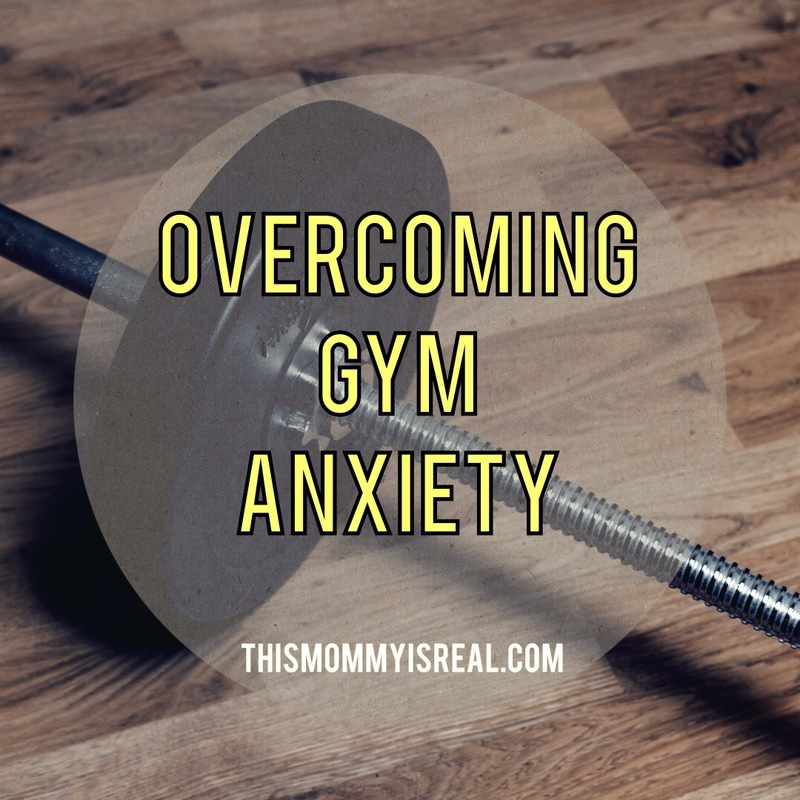 I am one of the abnormal ones in this post because I love the gym. But I put my headphones on and turn the world off around me and don’t care what others think! I am there for my health and my sanity, not to make friends or worry about what people think! I think being in the zone helps a lot! I used to love the gym too! Very inspiring post. Keep doing what you love and you will see the result of your hard work eventually. You go girl! Glad you could pinpoint your trials and start pushing past them. That’s an awesome story, Jenn! I am glad that you are now able to be confident in your own skin. I’m not quite there yet, but I know with inspirations like you I one day will be. More power to you! You are absolutely in charge of your own happiness and destiny – and coming to the realization that what other people think does not matter – absolutely frees and liberates you. It is a wonderful feeling to be truly free and not a prisoner to other people’s perceptions – especially where they do not have your interests at heart. Great post. You’re not alone, friend. The gym freaks me out sometimes. It’s intimidating, especially when you’re trying to get into shape! I found the perfect gym and the perfect time to go (not many people are willing to wake up that early!). But I do hope this insecurity will melt away eventually! Here’s hoping your insecurity melts away! It sounds like you’re well on your way. The gym totally terrifies me, but I recently bought an elliptical for at home. Maybe I can start chipping away at my insecurity too. I don’t like to see people who come for show off and to look for a date in my gym. It’s great you don’t let such things affect you and you keep moving forward. This is the mindset that I’m trying to find and hold onto! I’m recently a mom of two now so my postpartum body has really taken a toll on me. Some days I’m okay with how I look and others have me hiding from the mirror! This has inspired me to think positive thoughts no matter the situation. Good for you for getting to that point! You’ve gone through a lot mama! You deserve to feel good about yourself. Put those positive, motivating thoughts up front and you can get to a place where you’re happy and healthy. Hoping the best for the both of us ! It’s so much better to just enjoy it rather than worrying about everyone around you! Keep doing you! Yes it’s such a relief to have less anxiety! Thank you!